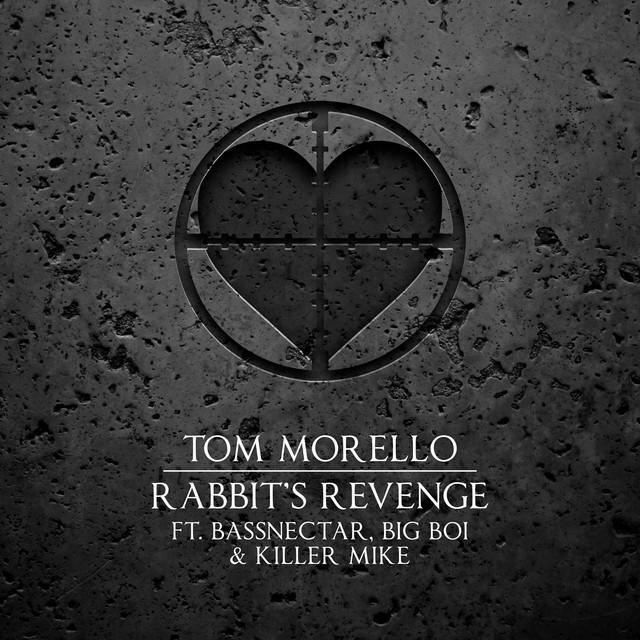 Home>New Songs>Tom Morello Songs> Big Boi & Killer Mike Lend Some ATL Cred To Tom Morello & Bassnectar on "Rabbit's Revenge"
Tom Morello, of Rage Against The Machine fame, has released a new song featuring Atlanta hip-hop royalty Killer Mike and Big Boi, along with the dubstep producer Bassnectar. A strange quartet, to be sure, but it makes sense in certain ways. 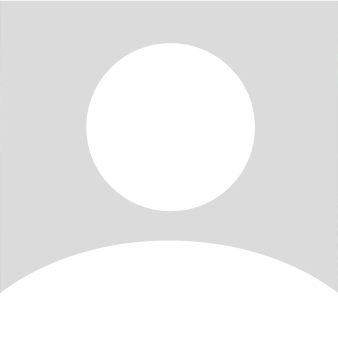 Rage Against The Machine could be an alternative name for Killer Mike's Run The Jewels; the two are loud, fast and vaguely anti-establishment. Run The Jewels is also more electronic, which is where Bassnectar comes in. In other words, this sound like an RTJ song, with Tom Morello on the chorus and a Big Boi feature which steals the show. To his credit, Killer Mike sounds very at home, managing to actually rap over the aggressive beat. The lyrical content, summed up by Morello's line in the chorus "I see what's happenin', I can read between the lines," is mostly related to police shootings, with a lot of name-dropping of the victims. The song will be included on Morello's upcoming solo album The Atlas Underground. 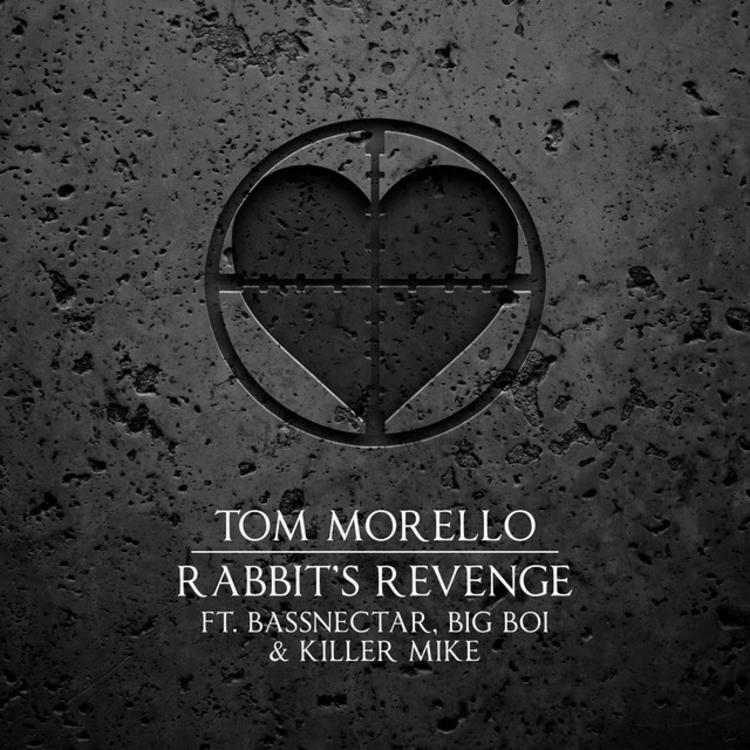 SONGS Big Boi & Killer Mike Lend Some ATL Cred To Tom Morello & Bassnectar on "Rabbit's Revenge"